Around an hour ago, I noticed a group hanging around in system that our alliances co-corp calls home. 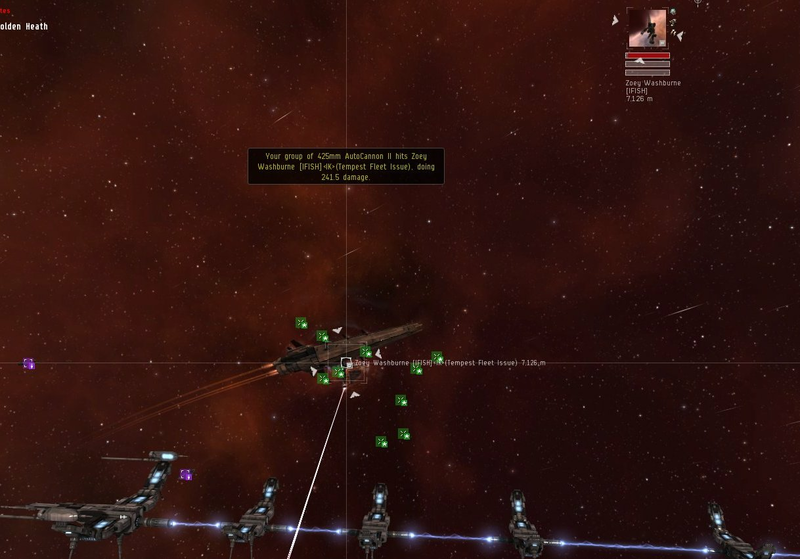 Most of them are off in high sec hunting war targets. Why high sec? I still don't understand the appeal. But none of them were around when I asked wtf was in their system. I think I planned to scan the system and then promptly forget. So, I wandered into the next system to hear one of my corpmates lose his thalos to a random gang he had decided to fight. Ender kinda asks him he if is willing to wait a few moments before he goes and tosses another ship at them. However, the wait was to long and they vanished. Which happens. Wormholes make for an interesting flow of people sometimes. I joined the fleet. I was floating around, scanning for some sites. While we sat on the gate I found and bookmarked a radar and mag site to do later. However, Ender noticed the group in the alliances home system and decided to go probe them down to see what he could see. He found them sitting on a 5/10. I was wondering why I had missed a 5/10 in the system. That is when I realized that I had forgotten to scan the system. I'd jumped out when my corpie was fighting the other group and had just forgotten to go back in at some point. He tackled a fleet issue tempest who just sat there and let a drake tackle him. The Raven and Tornado fled before we landed. Our suspicion is that they were all one player triple boxing. The others ran back to a wormhole in system. We followed and the wormhole had POCOs up with their corp name on them. Oh well. 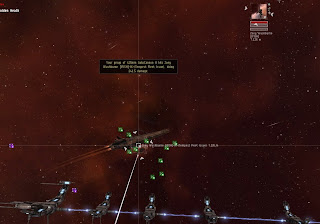 One less Fleet Tempest flying around. And then there was this nice 5/10 plex all untouched and full of goodies. So our reward for the nice 5/10 that we did all socially and carebearingly came to be a Gistum B-Type 10MN Afterburner, Gistum b-Type, Explosive Deflection Amplifier, and a Cynabal BPC. One of my friends asked me, "Find any complexs?" My answer, "Yeah. We killed someone and took theirs."